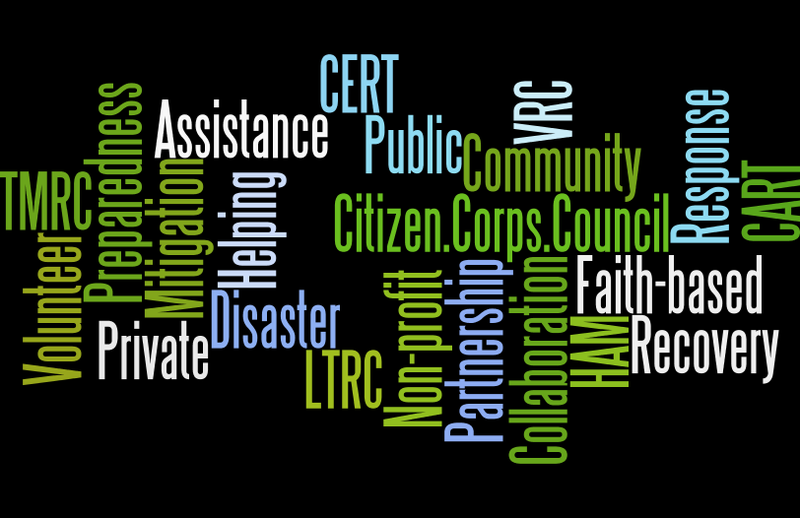 The Citizen Corps Council is the coordinating entity that ensures a strong connection and communication between the various Citizen Corps programs. 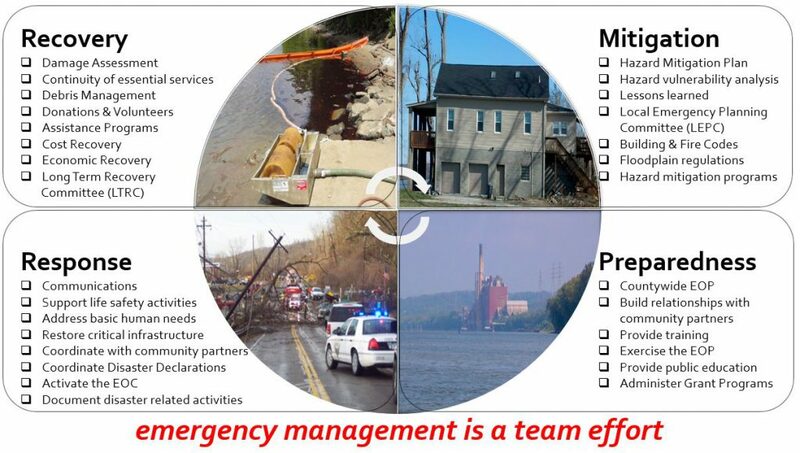 The Citizen Corps Council encompasses public education, training, and volunteer opportunities to engage all citizens in making their communities safer, stronger, and better prepared for preventing, preparing for, responding to, and recovering from emergencies and disasters of all types, including natural, accidental, and human-caused disasters. The purpose of the Citizen Corps Council is to bring together partner organizations to manage existing volunteer resources, to leverage mutually supportive endeavors among the represented groups, and to direct the overall plans to implement Citizen Corps in the community.